So you want to factor your accounts receivable. You are actively looking for a reliable invoice factoring company to use, but are not sure exactly what questions you should be asking. The concept behind factoring your invoices seems simple enough, but not all factoring companies are the same. The choices can be a little overwhelming. Search for invoice factoring companies on the Internet, and your options will be endless. However it is worth remembering that the companies appearing at the top of your search engine results are not necessarily the companies that would fit your business. It is wiser to make your decision by asking the right questions to establish a good fit. Like every business, factors come in all shapes and sizes, and cater to many different niche markets. It is not necessarily about size, some smaller factors have spent many years working in specialized markets such as manufacturing, staffing, trucking, and government contracts to name but a few. They understand the needs of their customers and are skilled at handling invoice collections in niche markets. It is essential that you look at your factor as an outsourcing arm to your company, and your relationship needs to be strong. So what are some of the key questions you should ask a potential factor? What should I expect if I choose to factor with you? 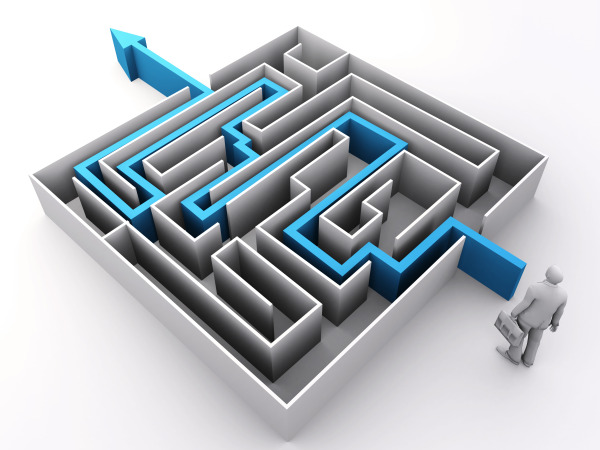 Can you guide me through the process of invoice factoring with your company? What level of service do you provide, and how will you communicate with me? I need to improve my cash flow now, so how quickly can you react to my needs? How long does it take to receive initial funding? How much will it cost me to factor my invoices? Your potential factoring partner should be able to explain clearly the factoring process and how it would work with your particular business. The care with which they answer your questions will certainly give you a great indication of how they operate and if the fit will be a great one for both of you. The level of service is a key element in working with a factor. Remember that the factor is an extension of your business, and will be working directly with your customers. Be sure to ask how they intend to interact both with you and with your customers and that they are always working with you in mind. Try to establish how they would deal with hypothetical problems such as late payment on an outstanding invoice, and how closely they intend to interact with you to problem solve potential issues. One of your reasons for considering factoring your invoices could be that you have an excellent opportunity with a new customer, but you need to react quickly to win the bid or make the deal happen. You need to establish how quickly you can hope to receive money from your factor, how long the process will take and how you will work together moving forward. The number one concern is often how much it will cost you to factor. While this is of great importance when building all costs into your business plan, it should not necessarily be the first question to be asked. If your factor works well with you and your relationship is strong and based on trust and understanding, the benefits will soon outweigh the costs. An exceptionally low rate should raise some questions, such as what are the hidden fees? To recap, below are some important answers to the questions mentioned above. Bay View Funding has been helping companies like yours for more than three decades. We are ready to help you grow your business today.